The spoken word has held its share of the book market over the years and decades, no matter the technology changes that have altered media formats on a near monthly basis. Perhaps the explanation is as simple as its timeless appeal. What technology has done is to welcome more independent publishers and authors to a table once reserved for mass-market titles. 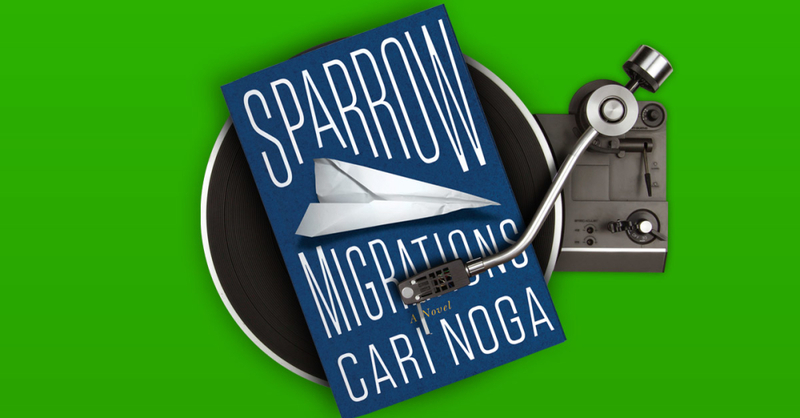 Cari Noga’s debut novel, Sparrow Migrations, which she’d initially self-published, was picked up for paperback release next month and will also—she was proud to learn—be available for listening pleasure. We asked Bright and Noga about the state of and prospects for what may be the newest growth area in the world of publishing. Hardly, as the Library of Congress first provided “talking books” in the 1930s as a service for the visually impaired. Spoken-word books in the decades that followed were available on vinyl, reel-to-reel tape, and cassettes—which sparked interest from a broader, Walkman-wearing public. In the twenty-first century, spoken stories are more available than ever. According to the Wall Street Journal, sales of audiobooks have grown by double-digit percentages in recent years, unlike the stabilization seen with e-book formats. How Have Audiobooks Fared in the Digital Revolution? 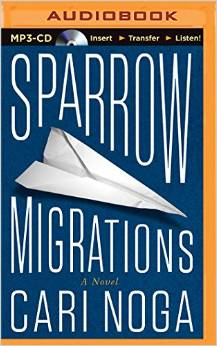 Audible was brought under the Amazon umbrella in 2008, just ahead of the smart-phone invasion that Bright said further expanded the potential audience. Audible has released more than 180,000 titles, part of a collective $1.2 billion industry. According to the Audio Publishers Association, unit sales rose nearly 30 percent in 2011 compared to 2010. Nearly thirty-six thousand titles were released by audiobook producers in 2013, according to the New York Times, up from just over six thousand the previous year. 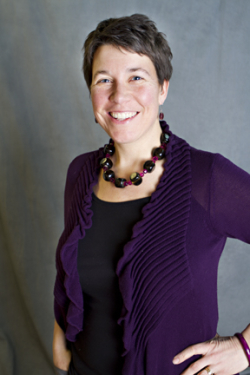 First-time novelist Noga had wondered herself about the prospects for an audio version of her novel, initially self-published before this year’s reprint by Lake Union Publishing. “It seemed too high a technical hurdle,” Noga said. 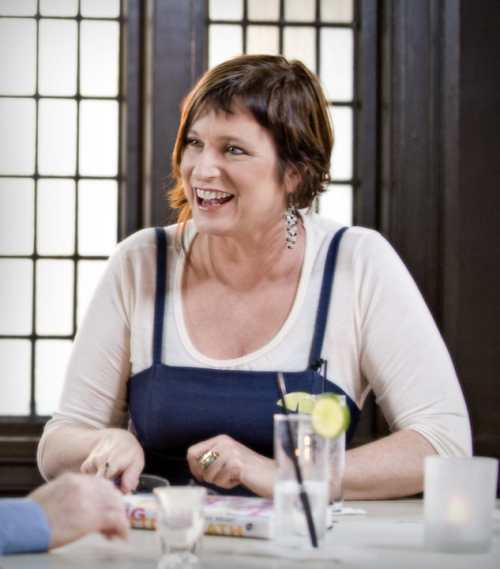 During a book club event Noga had attended when her novel was first released, she’d met a visually impaired woman who, at the time, wasn’t able to enjoy the book with the rest of the club. “I didn’t have access to anyone who’d done it before to show me the way,” Noga said. The expense might have been prohibitive on her own, but she was thrilled when Audible made the contract offer and hired an actor to narrate the work. 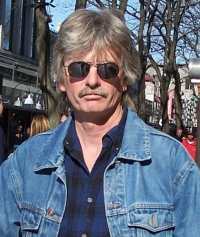 Noga, however, expects to be heard as well—and recently spent time at a local radio station making use of the equipment to record the book’s acknowledgments. Having made the transitions from cassette to CD to digital download, audiobooks are easily adaptable to whatever the next device will be. The format welcomes conventional top-sellers, small-press titles, and even original programming in the model of Netflix. The New York Times last year described the beginning of, “An audio renaissance … a modern version of the Golden Age of radio drama,” with full-cast recordings complete with elaborate sound effects. Noga said that the ease of technology levels the playing field for authors and presents a spectrum of possibilities to be explored. And no matter if on record, tape, or MP3—or a parent reading a child to sleep—who doesn’t like to hear a good story?